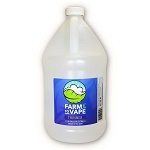 Farm to Vape's Key Lime Thinner is the easiest way to make mix your own e juice's using your concentrates and oils. 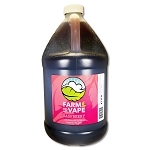 Using the finest grade PEG 300 and PEG 400 and natural flavor we have created the perfect blend to ensure consistency, quality, and a formula that will never separate to give you the longest lasting blend possible. 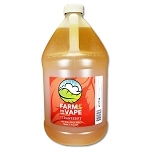 Our formula matches the molecular weight of the active ingredient contained in herbal concentrates. 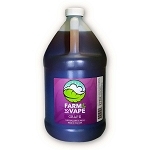 Contains no PG or VG, guaranteed not to separate. 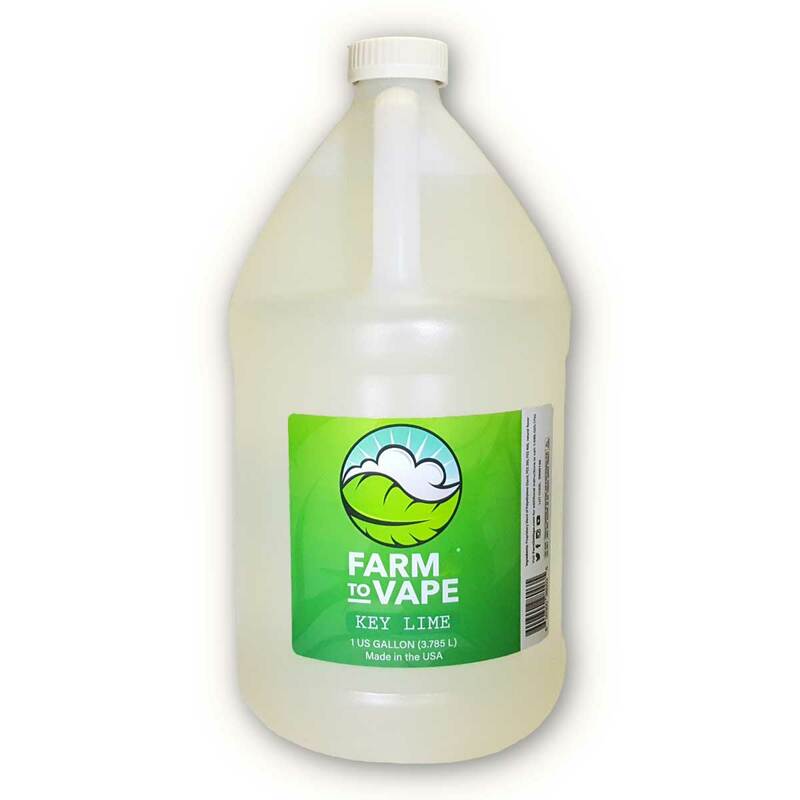 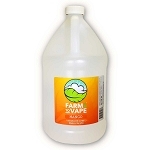 This is our one gallon size for those who are looking for a production size bottle of our famous Key Lime Thinner. 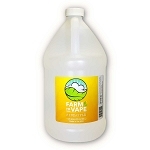 If you are making your own prefilled cartridge brand then this bottle is for you!